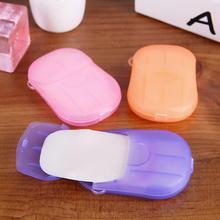 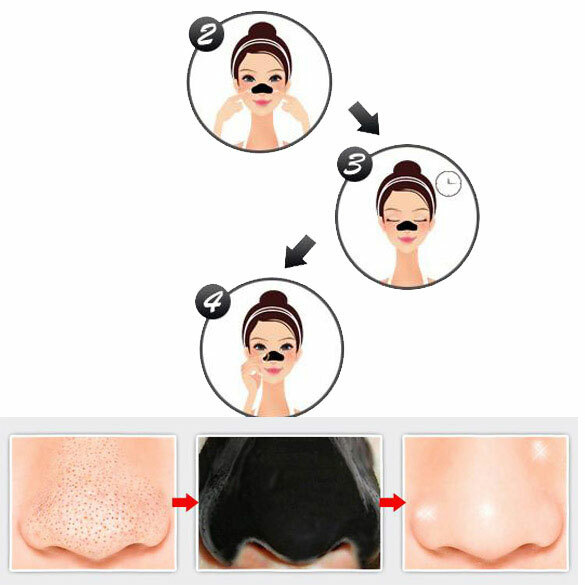 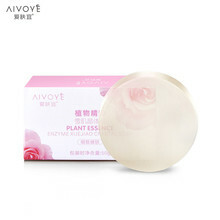 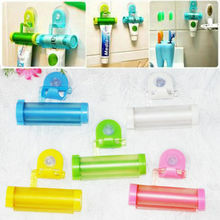 Usage:After cleaning, take appropriate this product evenly around the nose, wait 30 minutes to dry.Gently peeled off from the bottom up, you can see the black, wine meters, sewage grease, dead skin being sucked out of the whole.The nose, greasy, dirty things, were all clear! (Recommended 1-2 times per week). 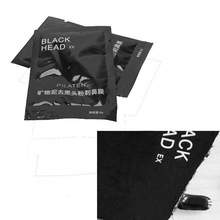 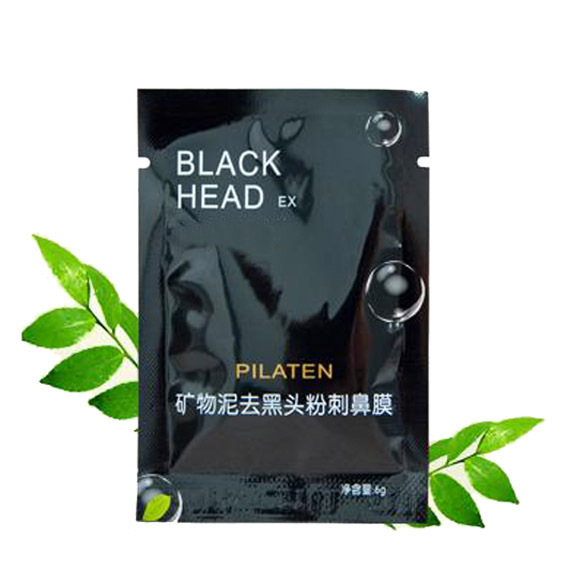 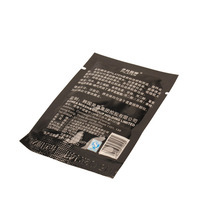 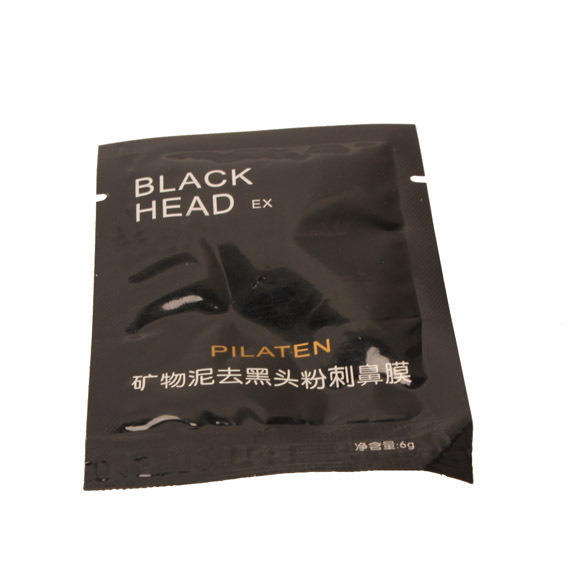 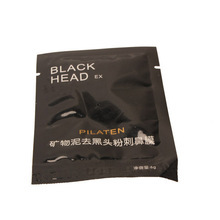 Please note you might see ‘Pore Strip’ on the package, but this item actually is black paste which will not affect the performance of product. 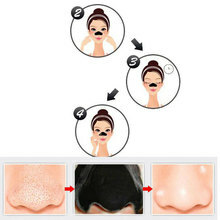 Note:Skin redness, eczema, acne inflammation, sores and skin allergies who prohibited.